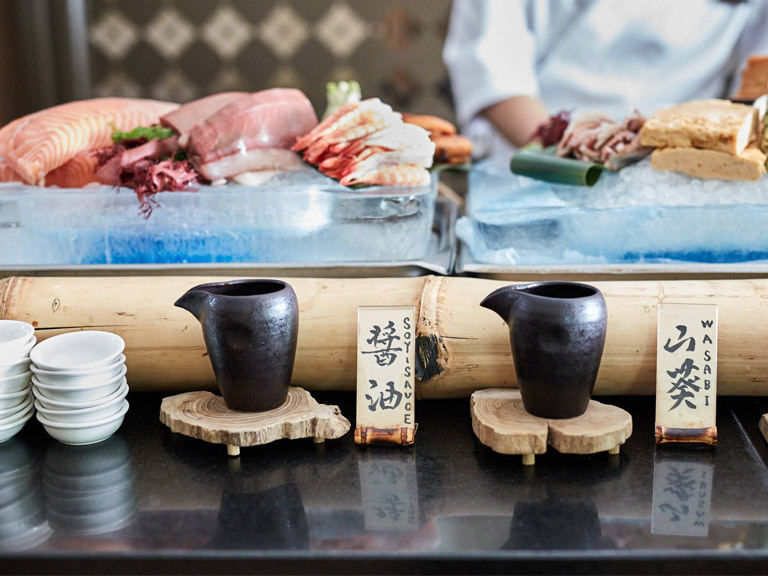 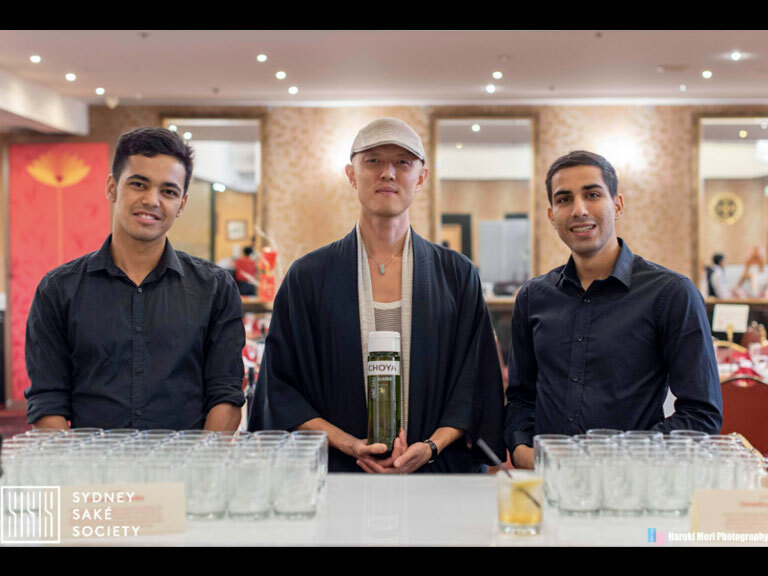 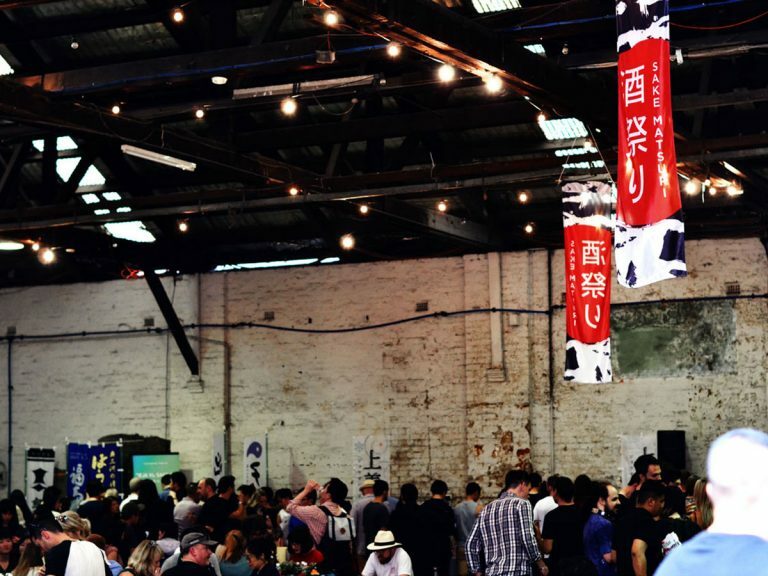 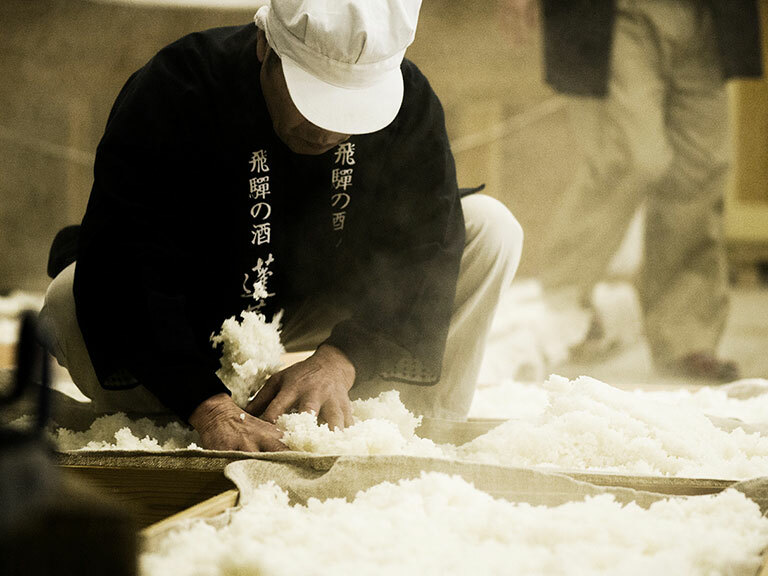 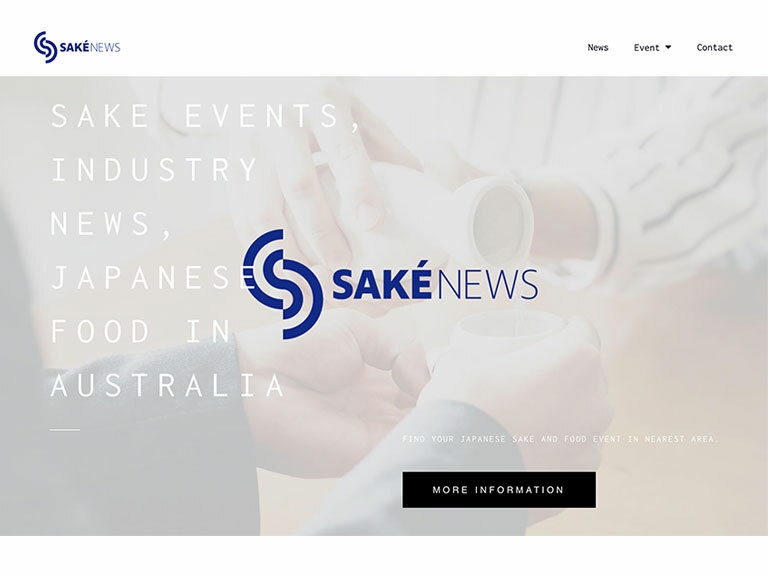 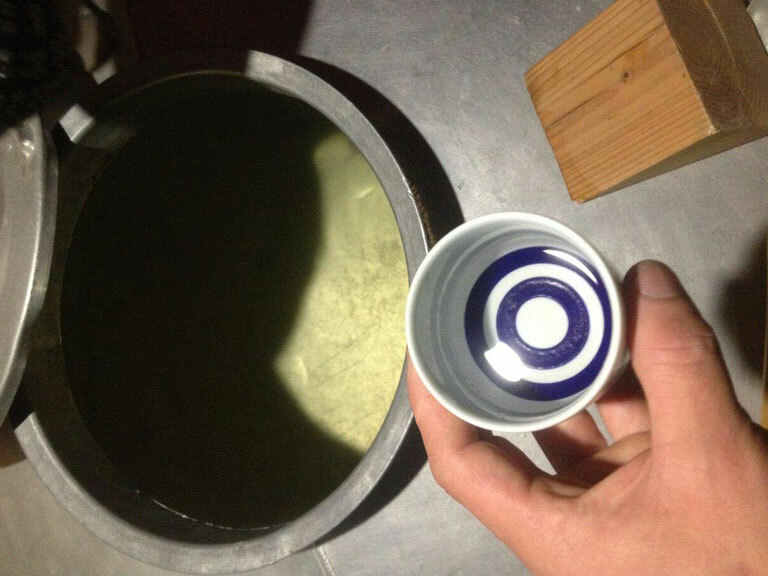 Sydney liquor store The Oak Barrel are collaborating with Supersake – a Perth-based operation renowned for their constant pursuit of the best and most obscure sake’s, to bring you their first sake event of 2019! 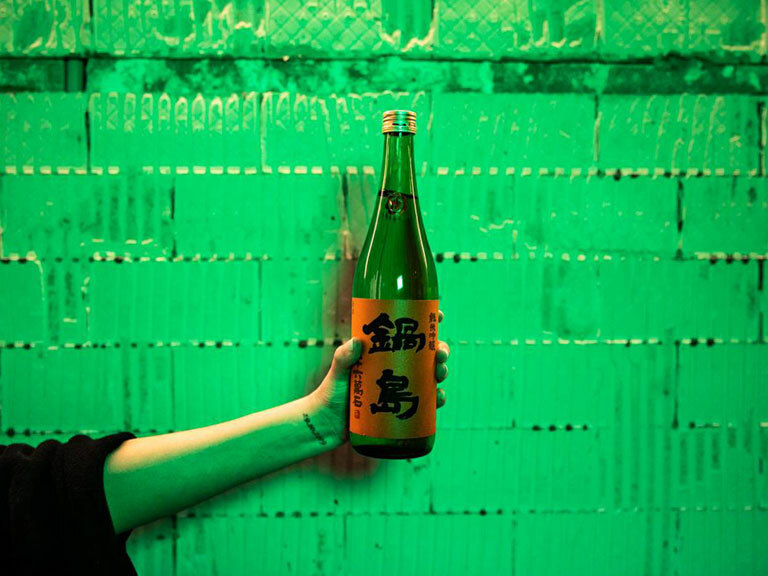 Tika of Supersake will guide guests through a tasting range of newly arrived sake’s from across Japan, including the reputed Domaine Senkin and Oak Barrel favourite Imada Shuzo. 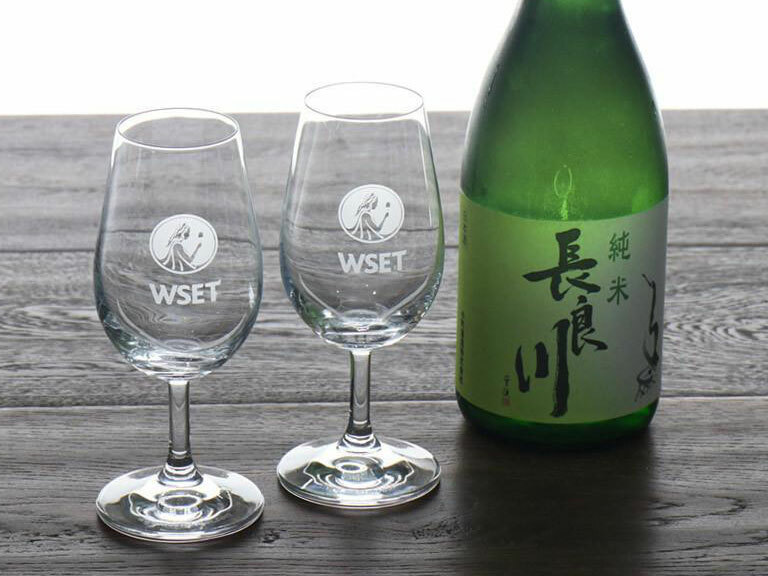 Also on the lineup is a “new, bottle conditioned sparkling sake from one of the few existing female toji“(master brewer), and more sake’s are to be revealed on the day! 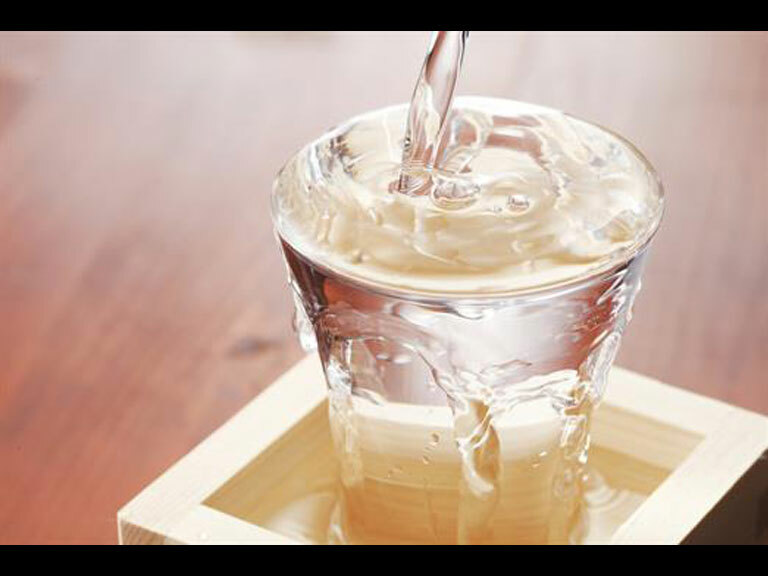 Tickets can be purchased at the Oak Barrel website’s event page.